Arrow Inks provides replacement Datacard MJ7500 Ink and compatible Parts for Datacard MJ7500 card personalization systems. Arrow Inks are formulated for ease of operation in the commercial printing environment. Manufactured with the tightest specification for color and adhesion with long nozzle open times and fast print cure. Low odor and curable with traditional UV and LED curing lamps commonly used on Mailing and Card Personalization platforms. Arrow and its founders have provided solutions for the Datacard MJ7500 systems since its inception and creation at CPST. 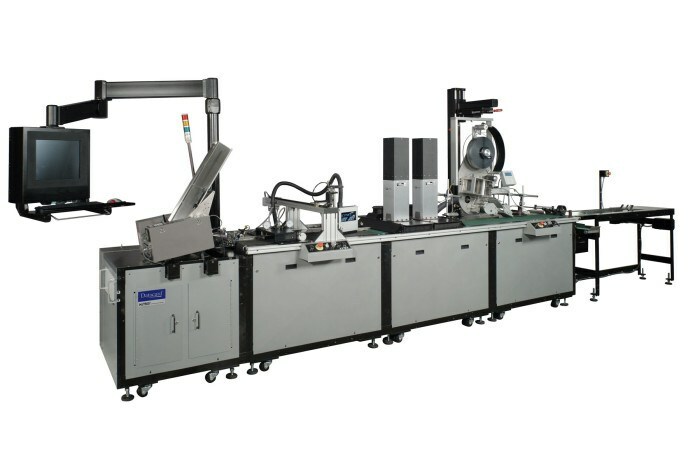 In addition to quality Inks, Arrow also provides premium lint-free wipes, replacement printer parts, belts, magnetic encoding heads, magnetic developer, printer repair services and remote technical assistance for these card systems.